I am a Psychologist with General Registration with the Australian Health Practitioner Regulation Agency (AHPRA). I gained my Registration in 2002, whilst working as a Research Assistant in a Young People’s Mental Health Service in Melbourne. This work involved assisting with research projects investigating the development of Personality Disorder in young people. 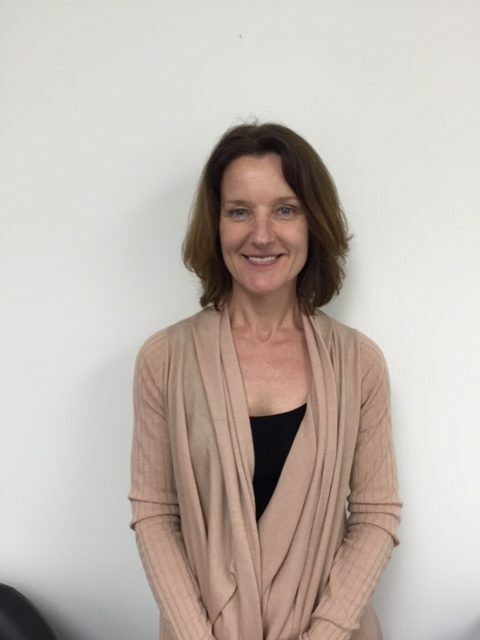 I have worked as a Psychologist in a variety of settings, including The Magistrates Court of South Australia, corporate Employee Assistance Programs (EAP), and private practice. In conjunction with my work at Inspired Psychology, I also work as a Psychologist for a non-profit organisation, providing longer-term treatment for clients who suffer from chronic mental health conditions. I have extensive experience working with adults and young people presenting with a wide range of difficulties. I have expertise in the assessment and diagnosis of mental health issues, and assisting clients to gain a better understanding of their difficulties. 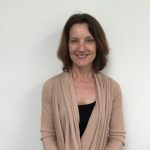 I utilise a range of evidence-based therapies, and have expertise in the use of mindfulness based therapies including Acceptance Commitment Therapy (ACT) and Mindfulness Based Cognitive Therapy (MBCT). I also utilise Cognitive Behaviour Therapy and interventions from the field of Positive Psychology. I strive to stay up to date with the research literature and evidence based treatments, and regularly attend professional development activities. I adopt a holistic approach to assist clients with their mental health concerns, taking into consideration the myriad of factors that impact on our wellbeing. In addition, I aim to assist clients to create a lifestyle that will reduce their vulnerability to mental health problems in the long-term.